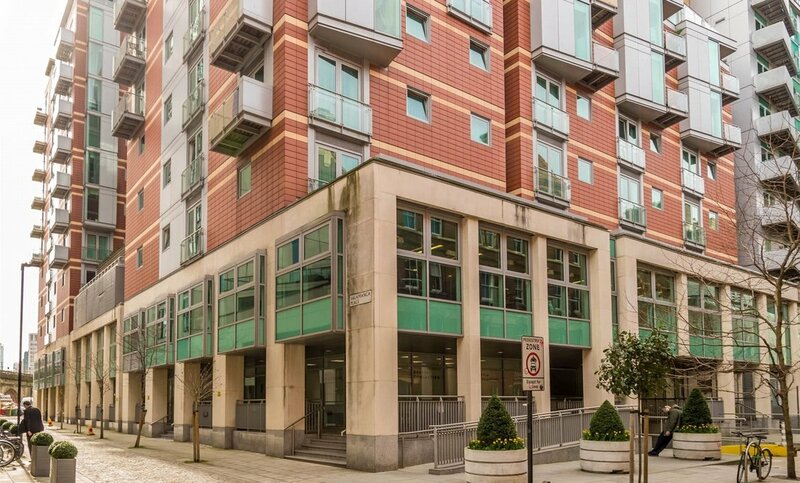 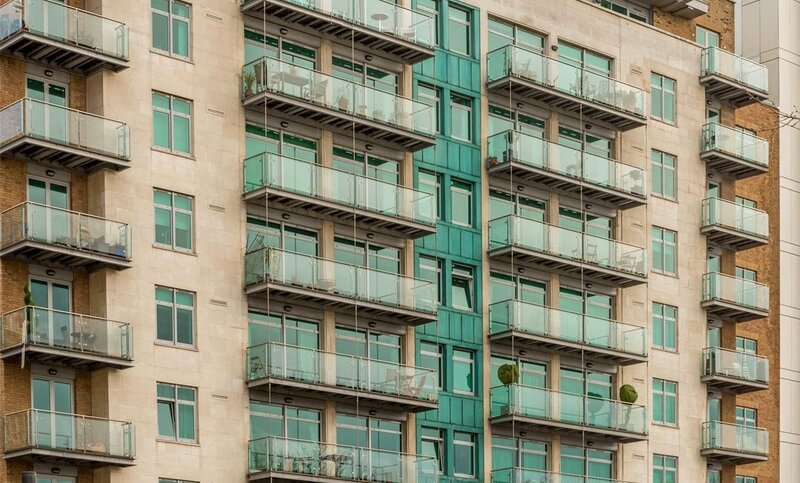 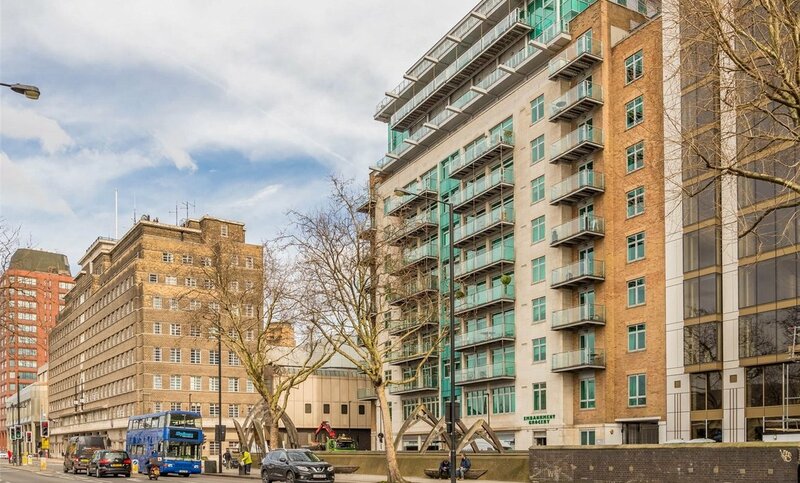 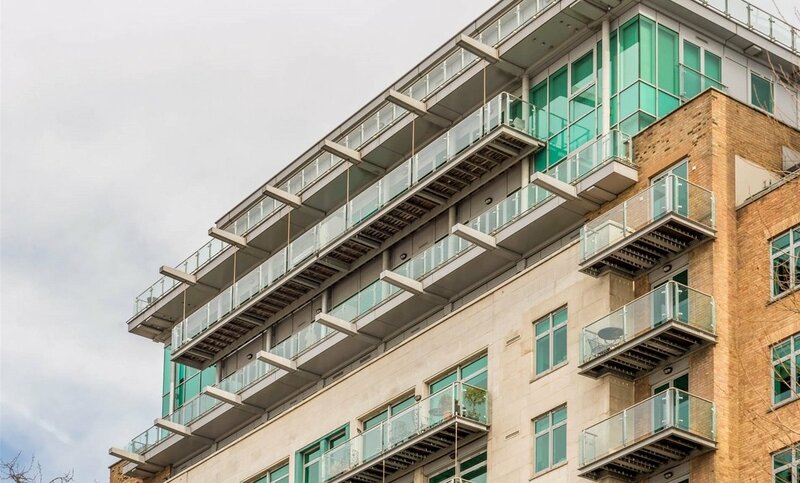 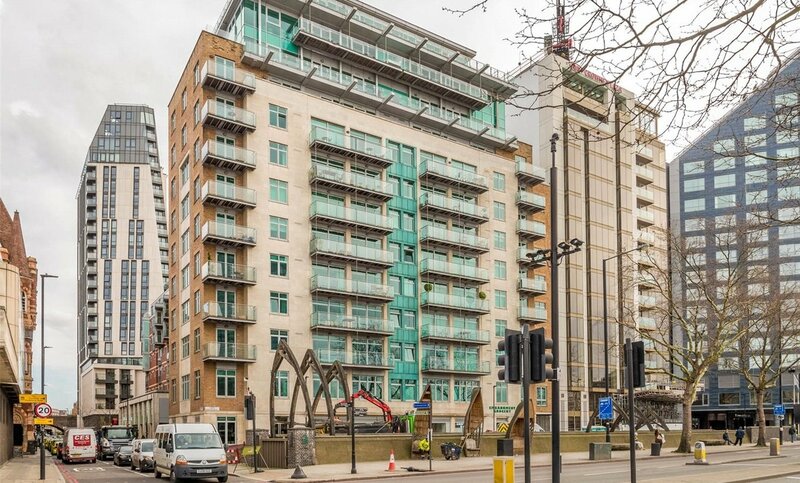 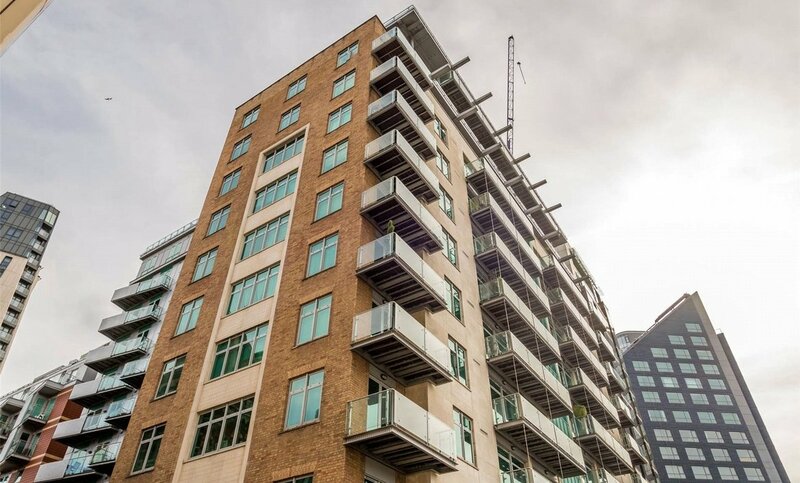 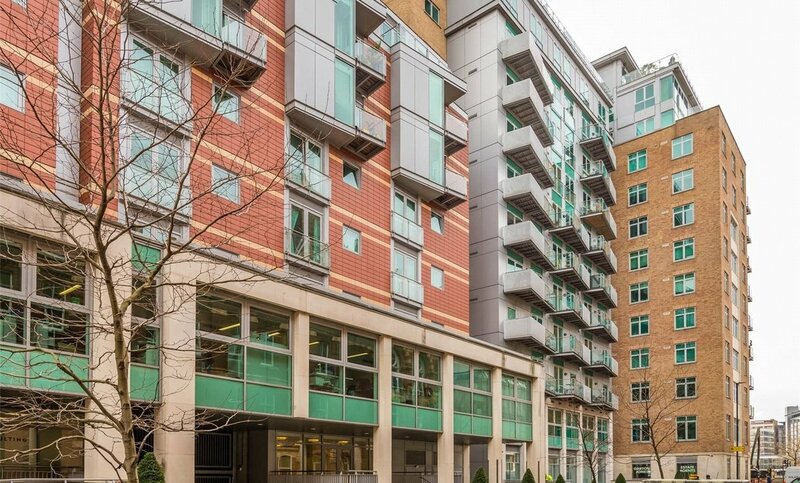 Perfectly situated to accommodate residents of all tastes and requirements, Albert Embankment is located close to both Vauxhall, renowned for its energetic nightlife, and Westminster, an area steeped in history. 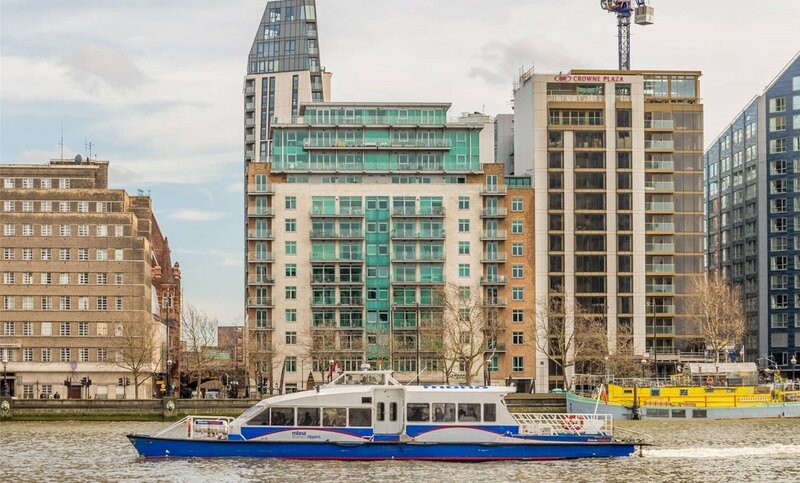 Albert Embankment offers an array of extra-curricular opportunities, including bars, nightclubs, gyms and restaurants. 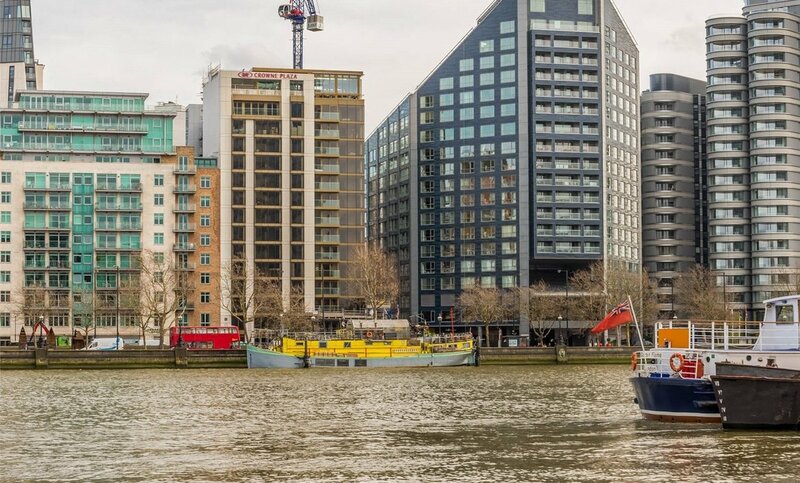 With so much in the immediate area, its a further blessing that the area is just a short train ride from Londons famous West End and the fabled cobbled streets of Covent Garden. 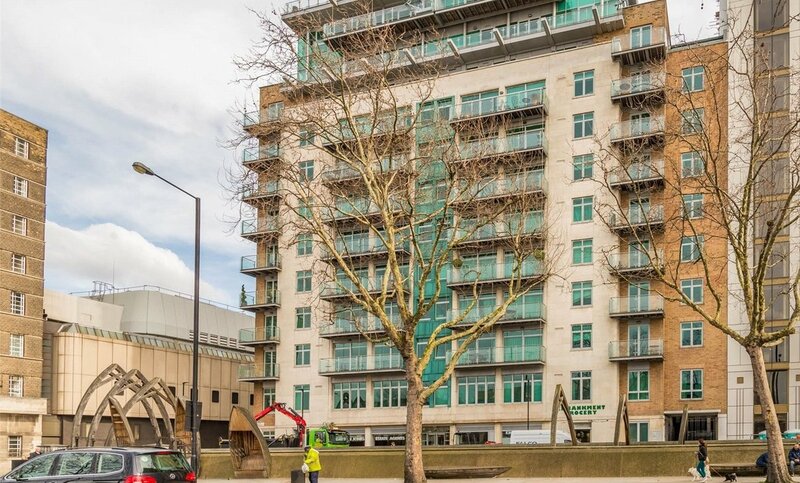 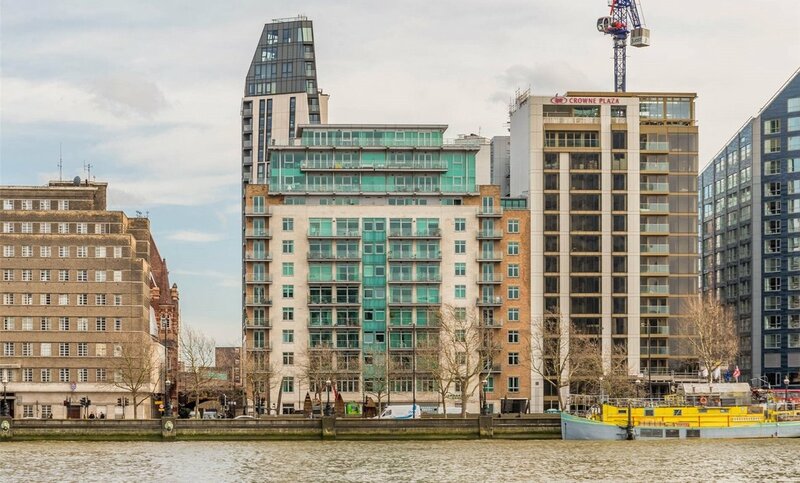 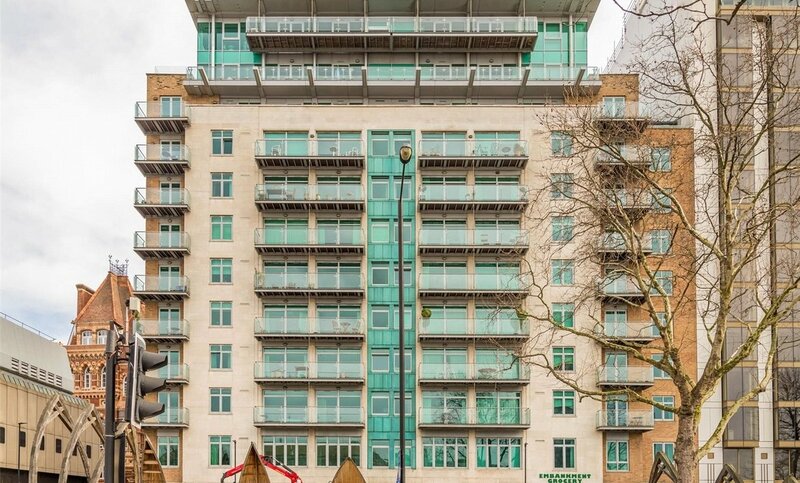 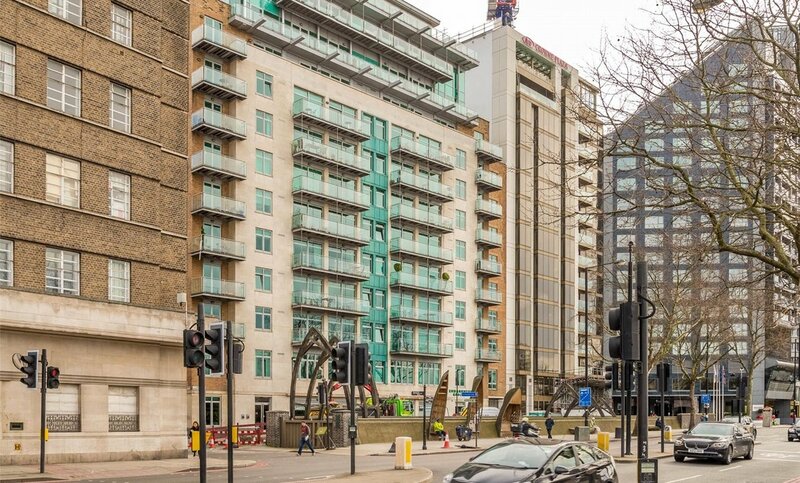 Having sold and let property on the Albert Embankment for the last ten years, MyLondonHome have a real affinity with the area, which means we are excited as anyone about the arrival of brand new developments such as The Corniche, Parliament House and the Merano Residences.